Prince George, Princess Charlotte, and Prince Louis are probably three of the most adorable children you have ever seen (well, excluding yours, of course) so it's not a surprise that people just want to know more about them. We are interested in how they live and as many little info as we can learn. That's where we come in. 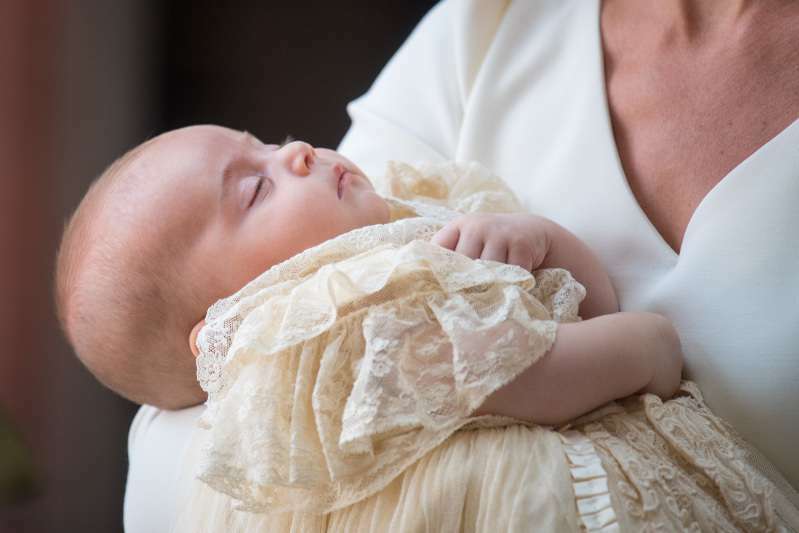 Here are six facts about little George, Char, and Louis that you probably never knew. You're welcome. Once upon a time, this would have been a really long (and almost impossible) shot but thanks to a 2015 revision of the Succession of the Crown Act, it is quite possible that Princess Char could be queen one day. The new update put an end to princes taking precedent over princesses when it comes to ascending the throne. 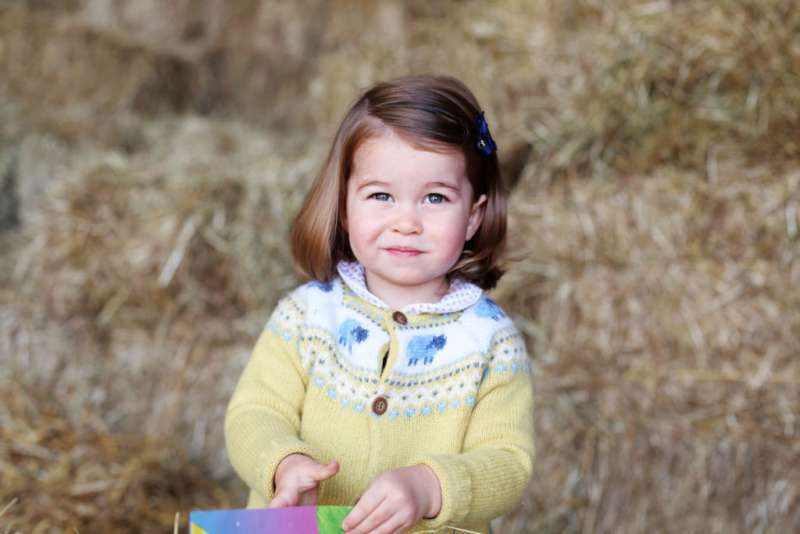 So, Charlotte is now next in line after George to become Queen. You hear them often being referred to by Prince George, Prince Charlotte, and Prince Louis but have you ever wondered what comes after that? Well, the members of the royal family do not actually have last names. Their HRH (his/her royal highness) title seems powerful enough. However, when they do need a last name like for school and tax purposes, they make use of their house name. 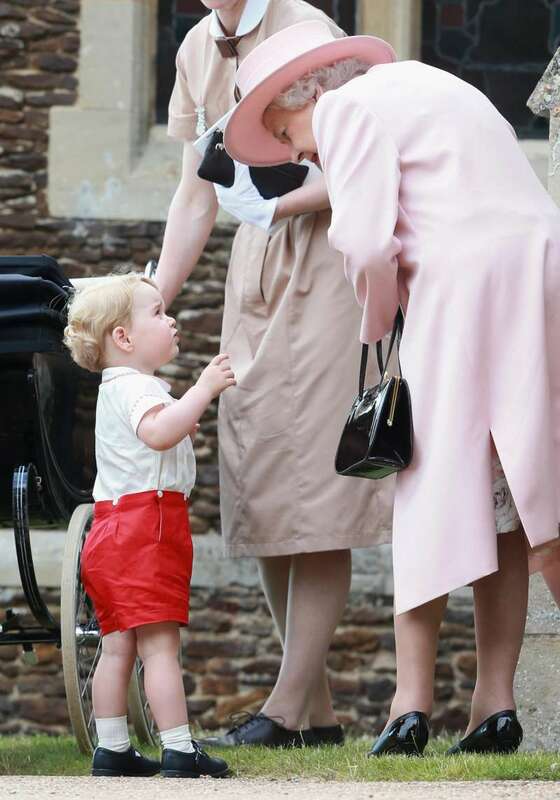 Hence, Prince George becomes George Cambridge at school. And this is because of the rules at his school, Thomas’s Battersea. To ensure that all kids feel accepted and included, playing favourites by choosing a 'best' friend is discouraged. 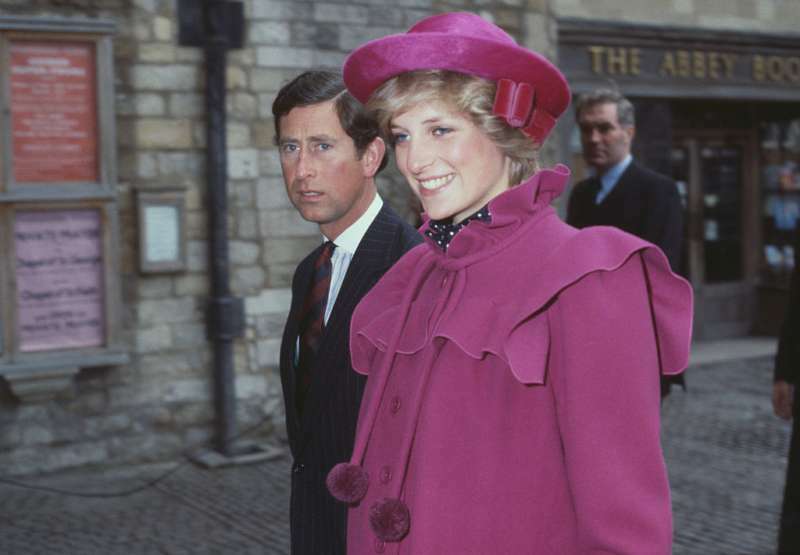 In a documentary made in honour of the 20th anniversary of his mum's passing, Prince William revealed that he is raising his kids to know about Princess Diana. He is keeping his mother's memory alive by ensuring that he talks about her around the house and there are also pictures of her all over. We can imagine this will not be easy but the Duke and Duchess of Cambridge are planning on making sure their kids lead a normal life. 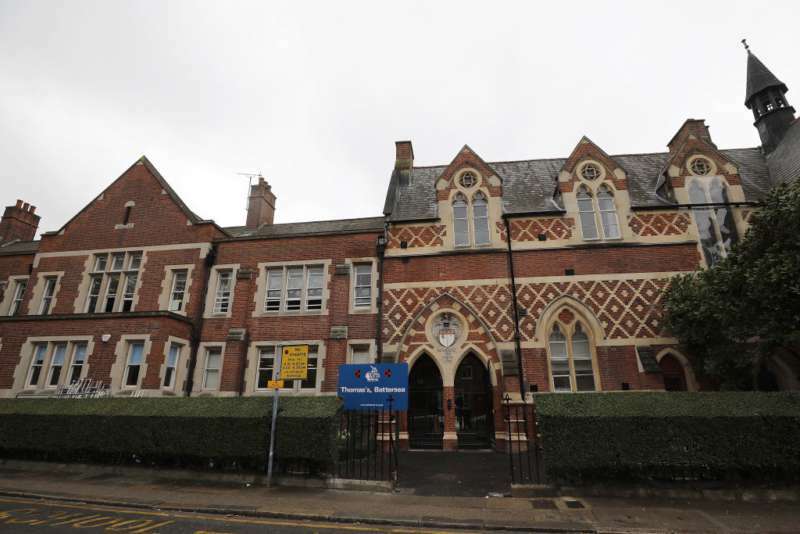 For example, their parents drop them off and pick them up from school and playdates are deliberately planned to include the participation of William and Kate. We can only hope the kids will turn out as great and down-to-earth as their parents are raising them to be. Evidently, things are all set up and ready in the royal home as everyone anticipates the arrival of the new addition to their family. We look forward to learning more about this family and the really beautiful children.